Half screen ad on 4-6 room monitors, 2 x65 inch and 2 x55 inch – rotating with other ads. Large poster board, full color representation in main lobby. Business cards on dinner tables. 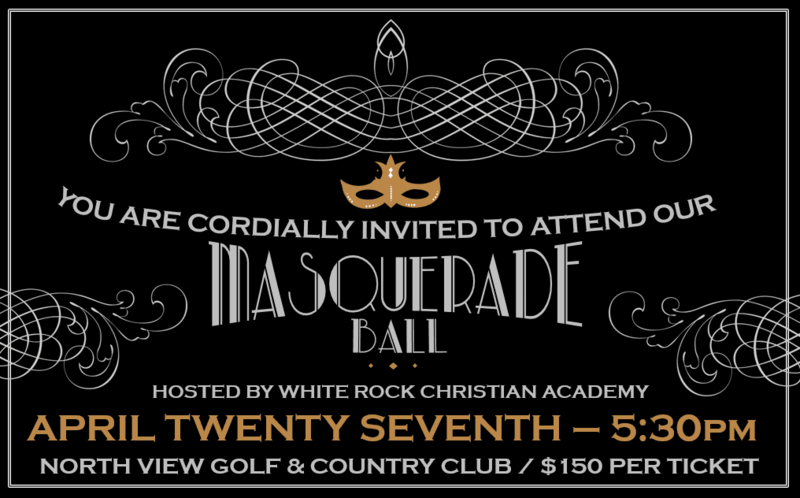 Advertising on WRCA Gala web page. Quarter screen logo on 4-6 room monitors, 2 x65 inch and 2 x55 inch – rotating with other ads. Business cards on payment table. Your logo (approx. 12” x 12”) for 1 year on large sign board on 152nd (exposure to North & South traffic) and advertising on WRCA Gala web page. Your logo (approx. 12” x 12”) for 1 year on large sign board on 152nd (exposure to North & South traffic).